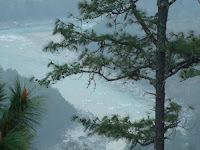 India is having countless places with astonishing natural beauties, which are not hidden from the world. 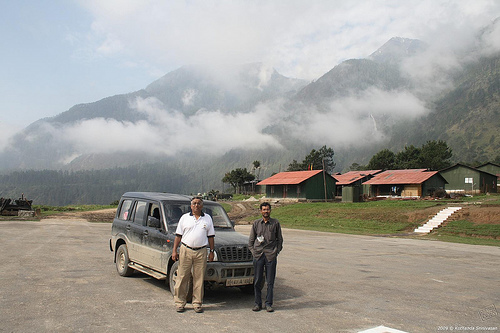 Kibithu is one of the easternmost populated LAC (line of actual control) towns situated on the border of India and China. 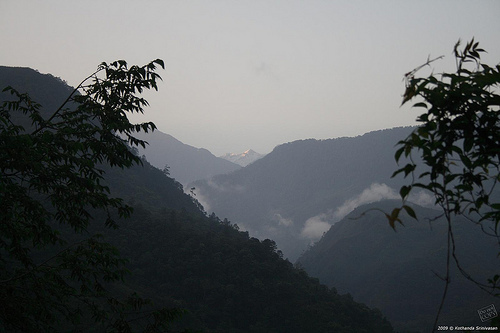 This small town of AP (Arunachal Pradesh) is covered with stunning hills with amazing beauties created by nature. 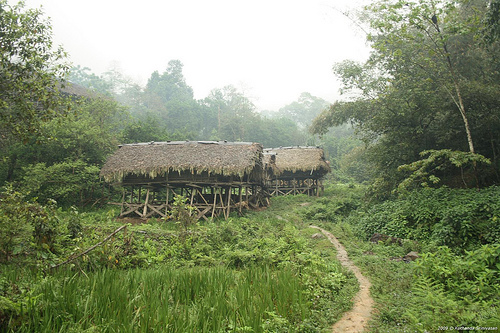 This town is exactly positioned on the last road of northeast India. 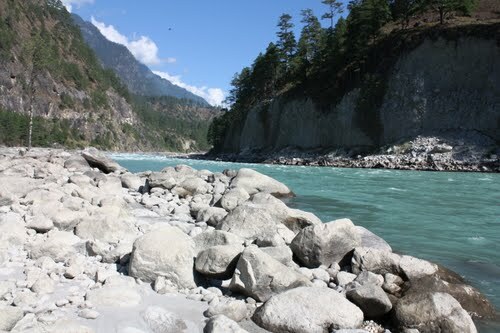 The famous Lohit River of China enters in India from Kibithu town. Kibithu is awarded as most striking and attractive towns of AP serving the tourism with countless rivulets and waterfalls. Kibithu is connected with two other countries through the border as north is connected with China, and East is connected with Myanmar border. However, this town is purely Indian originated place. The big hanging bridge of Kibithu is special experience for visitors, though they require strong nerves for crossing the bridge if the high wind occurs at Lohit River. Adventurous lovers will get lots of spots in Kibithu for trekking and many other adventure's events. The natural hurdles in Kibithu while trekking towards Taluk pass is the most demanding feature of this town. 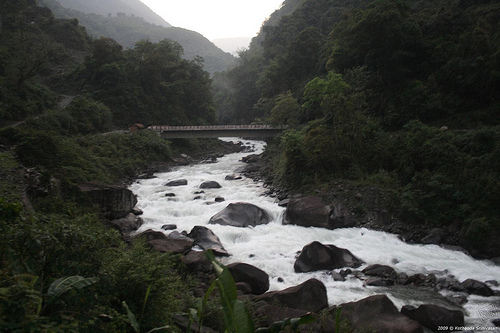 Taluk pass is situated on the Myanmar border with many natural beauties. Kibithu is also popular for loads of useful herbs, wild life, orchids, hot springs and vintage hanging aircraft due to accidents. Level 5 rafting events are also conducted in Kibithu, which makes this place special for water events. The spots with hot springs are little difficult to survive as the residents of such areas are facing ample of troubles and difficulties to survive. This could be more challenging for the tourists who love adventure. Kibithu played the vital role at the time of battle of the Sino-India in 1962. Indian army was attacking and defending the China from Kibithu as it was the entry and launching point of China. Kibithu is the new melting point of Indo-China friendship and reaching this town is little difficult. Controlling of Kibithu town is done by Tezu, which is the Brigade headquarter. By Air: Dibrugarh is the closest airport for reaching Kibithu, though the distance is still longer but Dibrugarh is the nearest and safest airbase to reach this town. 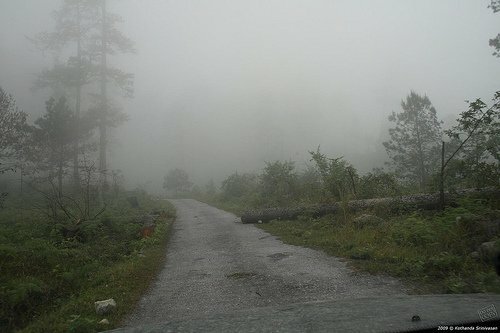 An individual sanction has to be occupied by the Indian government to reach Kibithu, though visitors can get the permission from Guwahati or Dibrugarh. By road: local taxi is available on the permit basis so tourist can hire the taxi or cab from Guwahati or Dibrugarh to reach Kibithu. 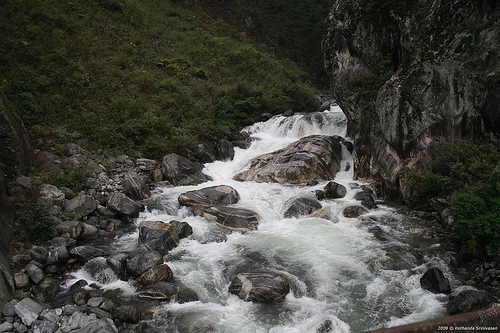 Tourist can also get the permission for Tawang, Parashuram Kund, Bomdila, and Tezu as these are the closest tourist spots of Kibithu.